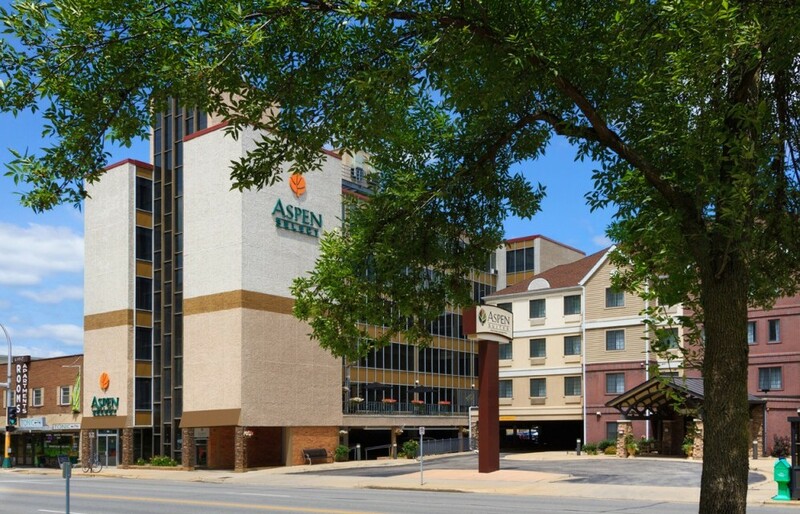 A remarkable hotel with remarkable convenience. 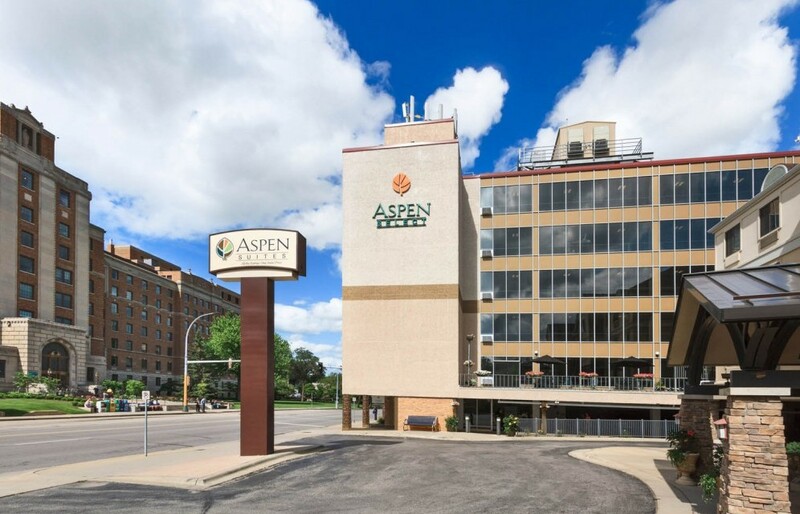 Our convenient hotel is located directly across the street from Saint Marys hospital in Historic Southwest Rochester, MN. 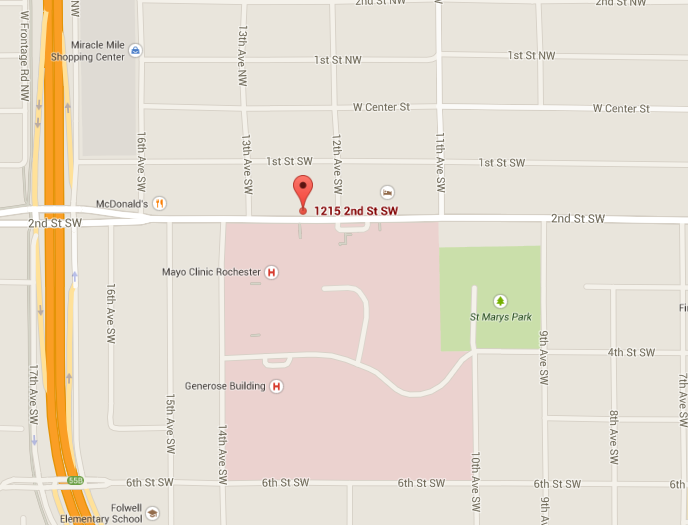 Our complimentary shuttle provides easy access to the Mayo Clinic. 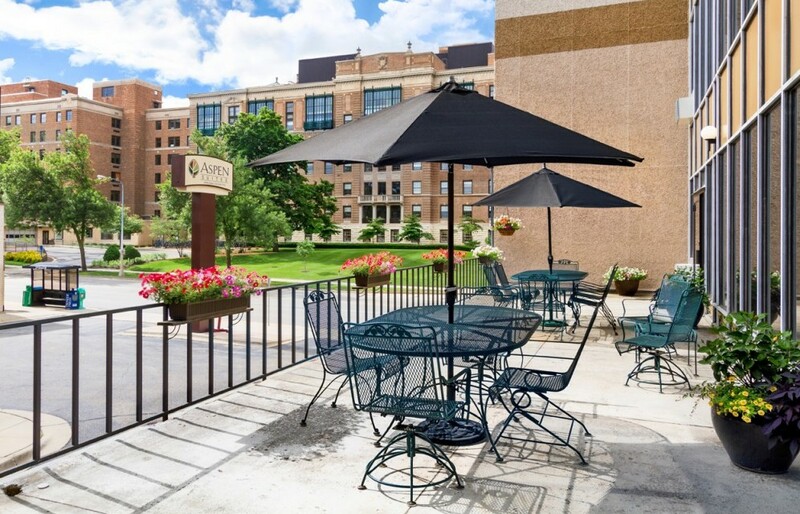 With nearby shops, local restaurants, neighboring parks and walking-paths, you'll be in the perfect location when you'd like a break between appointments or meetings. 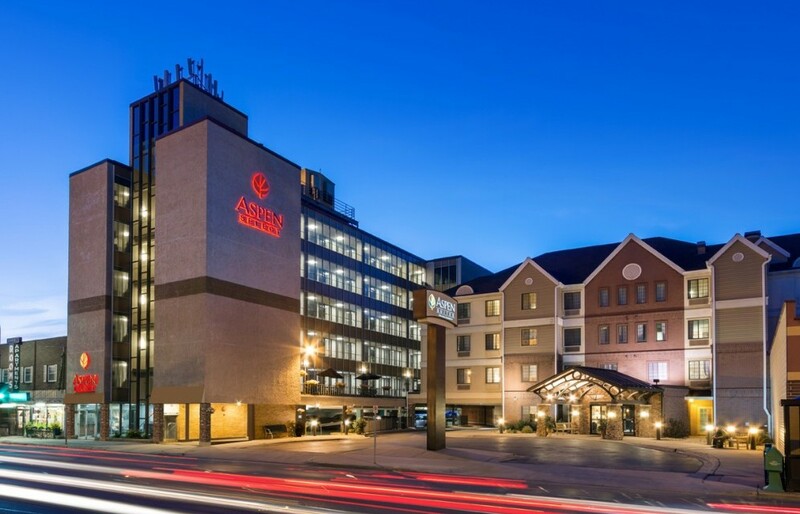 Nearby cafes and restaurants in walking distance, such as the Canadian Honker, Café Presto, Denny's, Caribou Coffee, McDonald's, Wild Bill's Sports Bar & Grill, Cherry Berry, City Market, Toppers Pizza, and Olive Garden.